Nothing lasts forever; not even your Mac. Despite its advanced security updates and features, your Mac is not immune to cyber attacks and data breaches. Also, you can’t protect your System against sudden power failure which might render it non-functional. So it’s a good idea to keep a backup of your data files. 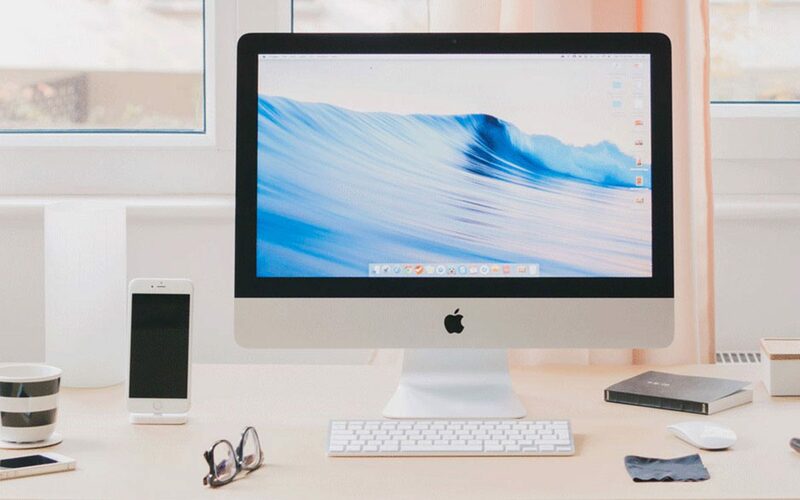 This article outlines the most reliable and best backup software for Mac available for you to save your personal and professional files. Right Backup provides you with two options to restore your data: Smart Restore and Custom Restore. Smart Restore option lets you restore selective folders quickly, wherein Custom Restore option enables you to restore the files you want manually. 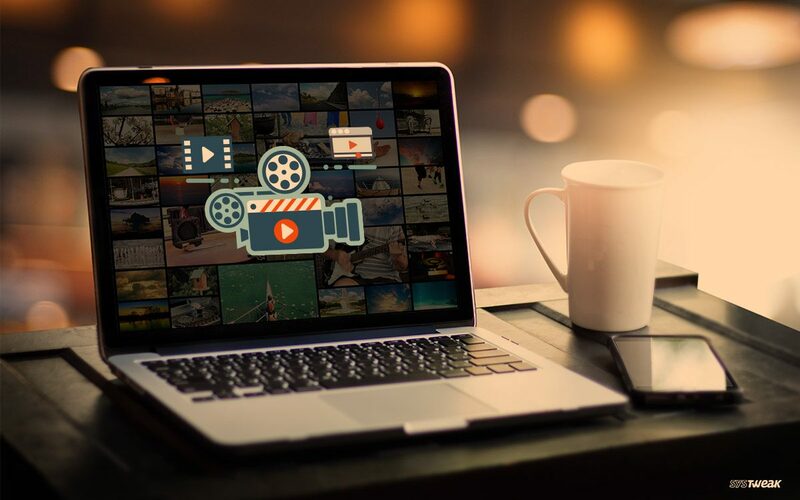 As it is compatible with multiple platforms, you can access your data anytime, anywhere and from any device with a single Right Backup account. It is great for incremental backups that enable you to recover data that has been accidentally deleted. If the system crashes and you have lost the data, Time Machine will recover the data for you. Moreover, it makes it necessary to reinstall the OS on a new drive and start from scratch. As the name suggests, it allows you to make a clone of your Mac’s boot disk which means it enables you to copy every bit of data. The software can also be used to backup specific folders and set them as a task. Moreover, you can schedule a task. You can also set to receive notifications when a task has run. Moreover, Carbon Copy Cloner can also execute a shell script before or after a task is run. Like Carbon Copy, it can create a bootable copy of your startup disk. It can copy a specific folder to any chosen destination. SuperDuper! has several pre-configured tasks in a drop down menu to choose from, once you’ve specified the source and destination. The software is popular because of a feature called Sandboxing, which allows you to install potentially risky drivers or system updates without fear of creating an unbootable or unworkable system or losing access to your critical personal data. It allows you to choose from four different types of backups: clone; incremental; versioned and simple copy when you create a backup. You can also schedule the backup. 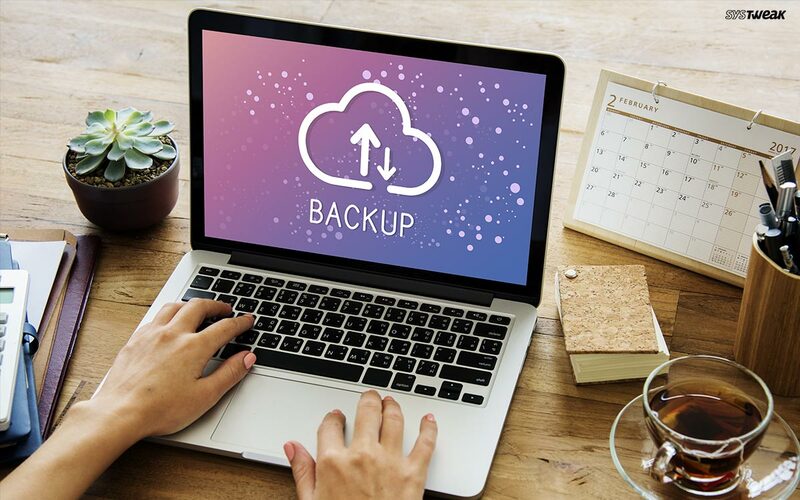 Data Backup provides you with two ‘Quick Backup’ options: All documents to CD/DVD or ‘iPhoto and other Pictures’ to CD/DVD. You can also customize the backup set from scratch and specify your own source and destination, which can be another hard drive or a USB stick or any other device. Yet another best backup software for Mac, Acronis True Image is multi platform software. Let’s check out the features. It protects everything with full image backup be it the operating system, programs, settings, files, or boot information. It enables you to backup to external drives, NAS devices, network shares, and the cloud. Back up phones and tablets. Acronis Notary™ is a feature which uses blockchain technology to ensure a file’s authenticity. The only software which provides free local and offsite backup. Just install the software and start backing up whether off site or on CrashPlan servers. CrashPlan provides you with unlimited online backup storage. No storage size limits, bandwidth cap or file-type restrictions. It has a simple and clutter-free interface that makes it easy to use. Carbonite, personal cloud backup allows you to easily protect your files, photos and more. It provides you unlimited cloud storage. You can restore files with just a few clicks. All the files are safe as Carbonite encrypts your files at every step. It not only secures your data on their servers with encryption but also uses two-factor authentication which sends you a code to your phone, adding an extra layer security. It allows you to sign in anywhere from any computer to download a zip file. The business version centralizes billing and administration, empowering you to manage your team’s backup needs. ChronoSync allows you to create filters for synchronization. These work in a similar way to smart searches in the Finder. You click ‘+’ to add a rule and then choose from filters and attributes. You can run sync or backup tasks on daily, weekly or monthly schedules. It sends email notifications on scheduled task completion. Backing up your data is the wisest decision to keep your data secure and avoid data loss. A mac backup solution will help you ensure the protection. If you haven’t opted for a backup solution so far, we recommend you to have one as you never know when you get clutched in the hands of cybercriminals. In the worst case scenario, if your data gets stolen or lost, your backup solution will save the day. Check out the list of some of the best apple backup software for Mac. Try them and let us know which one works for you.